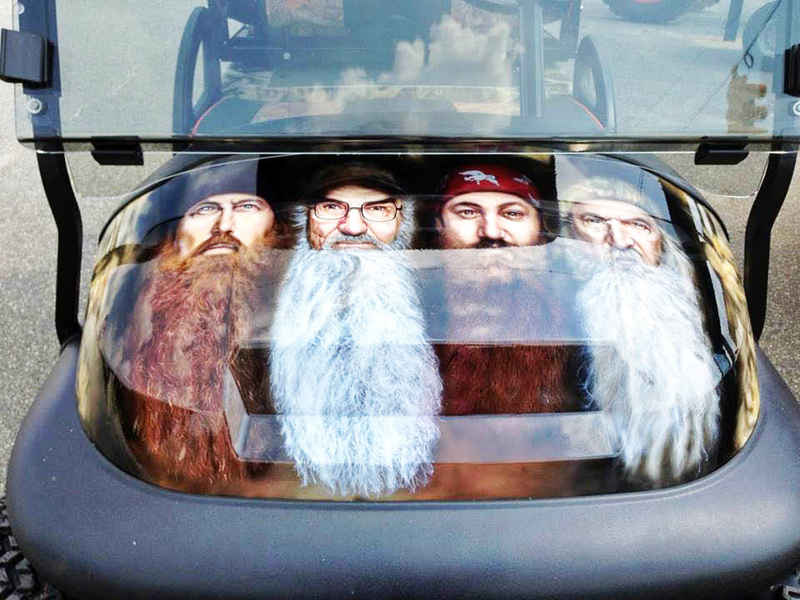 Custom Club Car Precedent Duck Dynasty Theme. Amazing Paint Detail. Must see! Call for price.